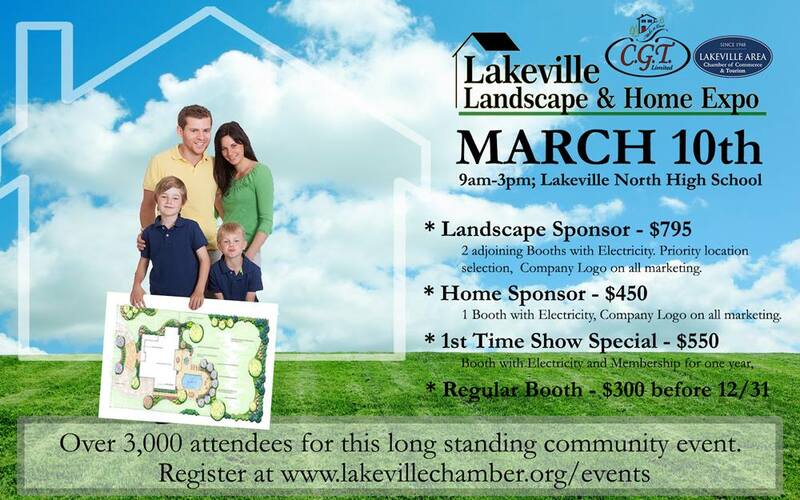 Held at the Lakeville North High School, approximately 150 vendors, door prizes and seminars. 9 am to 3 pm. Free parking, free seminars, free admittance. Come and meet The Deck Store Crew. We will have literature from all the Top Brand for you to take home to help you learn more about your new outdoor living project.